Mortehoe lies on the Heritage Coast and at the heart of an Area of Outstanding Natural Beauty. 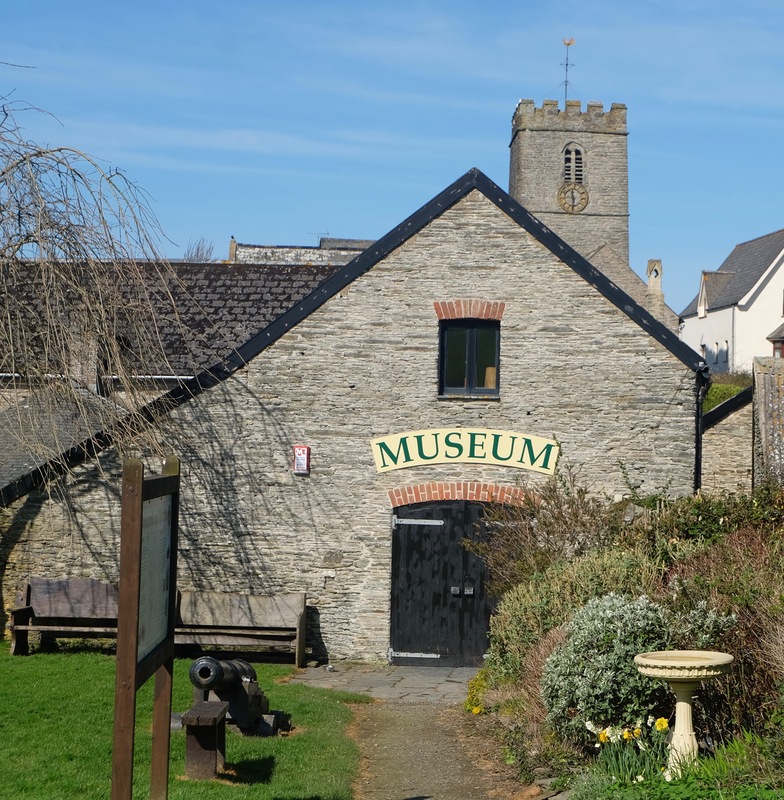 The village has a long and varied history, which can be discovered at Mortehoe Museum. 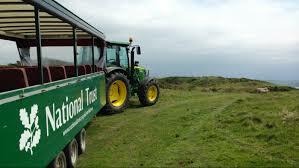 The Museum is housed in a barn, owned by the National Trust and leased to Mortehoe Heritage Trust, a registered charity. 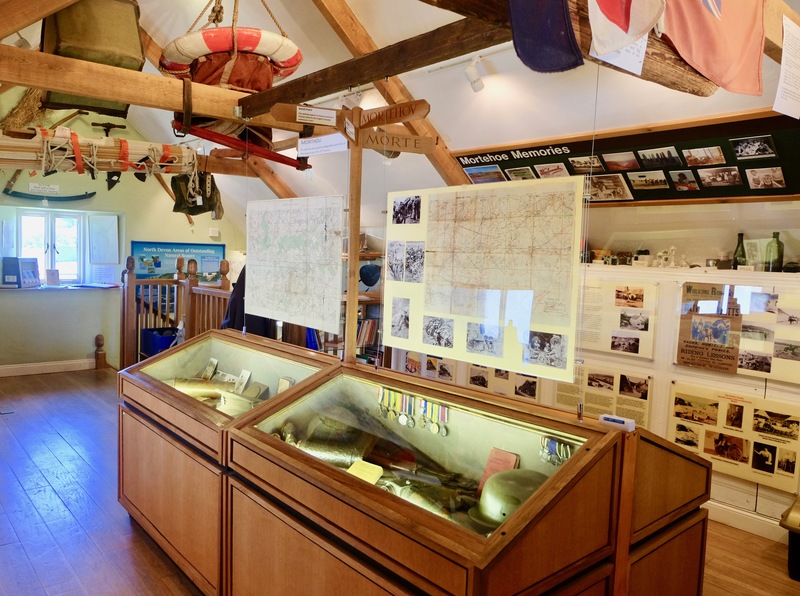 Much of the village’s rich heritage is recorded in the gallery upstairs where there are displays covering life in this coastal setting, local shipwrecks, the days of the railway, the development of local tourism and farming and country skills. 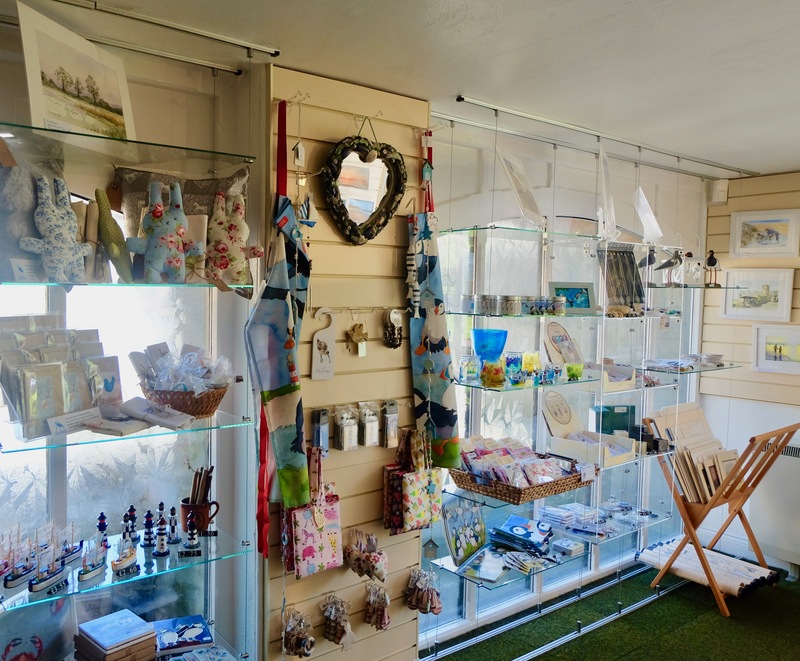 On the ground floor there is a shop selling books, maps and postcards as well as a wide range of locally produced arts and crafts. Cold drinks are also available. 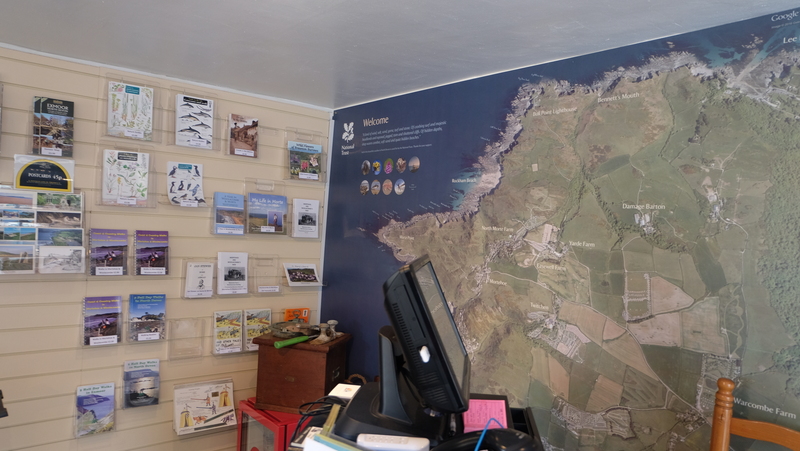 Entry is currently free to Mortehoe Museum & shop, although we have a suggested donation of just £1 to help us continue our work in the local community. Children must be accompanied by an adult, and we welcome well behaved dogs on a lead. The museum is located in a pretty garden with children’s play area and picnic tables. A treasure chest of village history, we look forward to seeing you.